The boat is beautiful! Every room is air conditioned and a good size and they have thought of every detail to make your stay comfortable. What makes the boat so special is the crew, They are friendly and make the trip memorable with delicious meals, hikes, snorkelling and great service. I would suggest getting dive masters to join for a day to experience a few scuba dives. 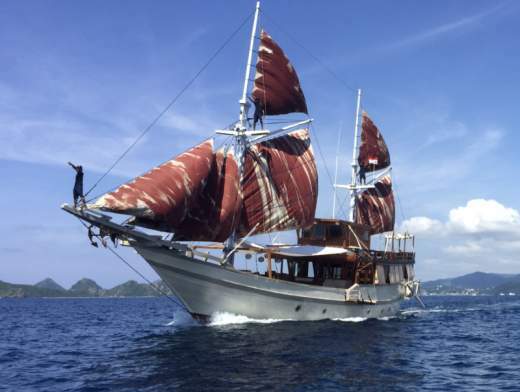 You wish to sail from Komodo?